In Ear Matters: Make Belive, Again. Credit must be given to Sony headphone team for continuing to explore the new horizon - the three new additions to the XBA line-up will feature hybrid configuration. 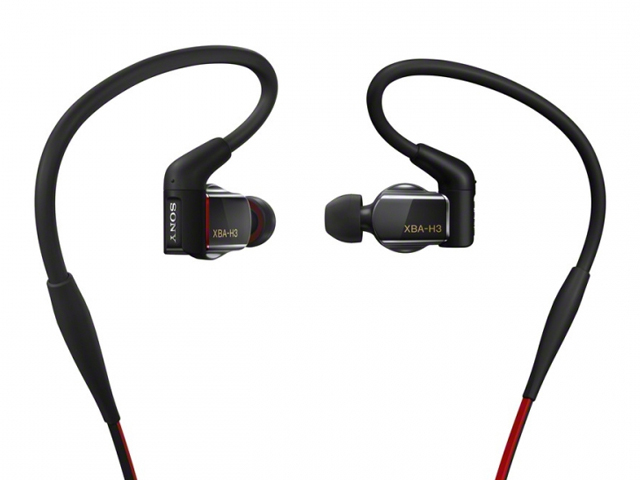 The XBA-H1 will be a dual drivers hybrid with one 9mm dynamic and one full range balanced armature. XBA-H2 will have a simialr dual drivers but comes with larger, 13.5mm dynamic. 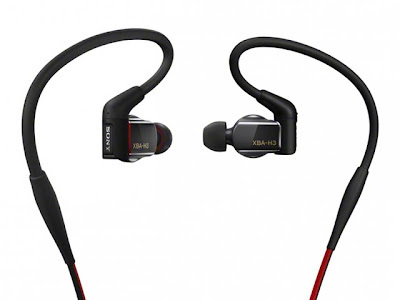 XBA-H3 (pictured above) will be a triple driver hybrid with one 16mm dynamic, one full range as well as one treble BA. Given Sony's past configuration on the XBA series as well as the full range BA used in these new models, it is very likely Sony is going to employ mechanical cross-over again (= no passive cross over circuit). H1 has an estimated price around US$150, H2 is around US$250 while H3 will be around US$350. That will puts H1 right above the current XBA-10, H2 right between XBA-20 and XBA-30, while H3 right alongside the flagship XBA-40.